Fire fighters in Nashua were supposed to have a controlled burn at the old Coop building on Saturday morning. Before that fire was lit, a real fire had sparked up at the GMT Corporation building. 102 emergency workers went to the scene and started battling the flames. The fire flared up at 9:30 am near a painting booth inside. There was some damage to the ceiling, but the fire was contained around the paint booth and eventually put out by 12:45. No employees of GMT or fire fighters were injured in this fire. 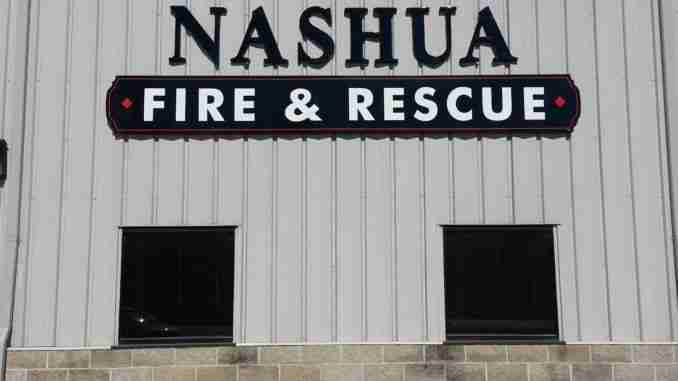 The Nashua Fire Department was assisted by EMA from Chickasaw County, the Nashua Police Department, and Floyd County Search and Rescue.